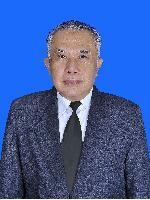 Prof. Ir. 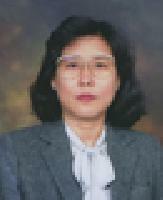 Handayani Tjandrasa M.Sc., Ph.D.,	Yudhi Purwananto S.Kom., M.Kom.,	Isye Arieshanti S.Kom.,M.Phil. The identification of ovarian cancer using protein expression profile (SELDI-TOF-MS) is important to assists early detection of ovarian cancer. The chance to save patient’s life is greater when ovarian cancer is detected at an early stage. However, the analysis of protein expression profile is challenging because it has very high dimensional features and noisy characteristic. In order to tackle those difficulties, a novel ovarian cancer identification model is proposed in this study. The model comprises of One-Pass Clustering and k-Nearest Neighbors Classifier. With simple and efficient computation, the performance of the model achieves Accuracy about 97%. This result shows that the model is promising for Ovarian Cancer identification.